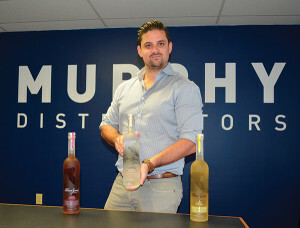 Branford’s Murphy Distributors announced its exclusive state distribution rights to PunZoné, the first imported Italian ultra-premium vodka line. “We are delighted to add PunZoné Organic Italian Vodka to our elite distribution portfolio. Frank Guerrera, the CEO and Founder of PunZoné, is a first generation Italian American from New York City. 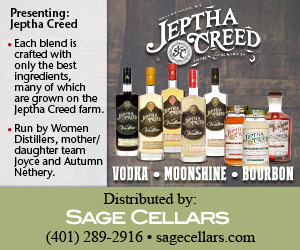 Guerrera’s ambition was to craft an entire line of vodka products using only all natural, high quality, organic ingredients,” said Matthew Murphy, President of Murphy Distributors. LIQS Cocktail Shots, a line of super-premium, handcrafted cocktail shots, was also added to the Murphy portfolio. 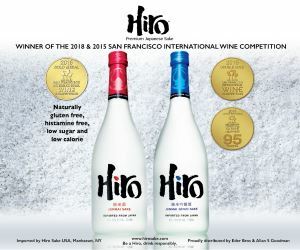 The products offer all-natural flavors that are Kosher, low calorie and contain no additives, preservatives, or artificial flavors in four flavors: Vodka Kamikaze, Vodka Cucumber Lime, Vodka Lychee Grapefruit and Tequila Cinnamon Orange. “LIQS Cocktail Shots are innovative and fun,” said Murphy. PunZoné family of vodkas includes PunZoné Italian Organic Vodka 80 proof, which is handcrafted in a five-column distillation system from Italian wheat grown in Piedmont, Italy and blended with pure water from the Italian Alps. 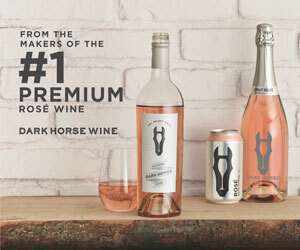 PunZoné’s blended vodkas are available in PunZoné Blood Orange Originale and PunZoné Lemoncino. Matthew Murphy, President of Murphy Distributors, shown with PunZoné Organic Italian Vodka. LIQS’ Tequila Cinnamon Orange, Vodka Cucumber Lime, Vodka Kamikaze and Vodka Lychee Grapefruit.